The Aegis data centre is a high-quality, purpose-built yet small-scale data centre located on the Guildford side of Godalming. A first-floor area of 6,000 sq ft is available, with 275 rack footprints. It benefits from diverse connectivity from BT and Zayo. 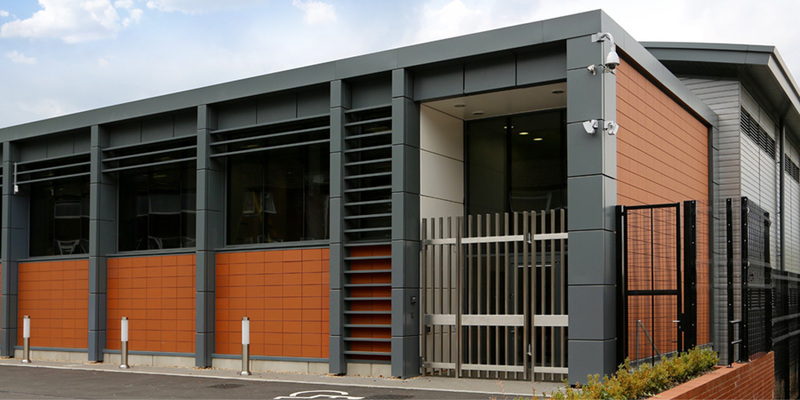 The Aegis data centre is a brand new purpose-built facility based on the former Ingrams electroplating works in Godalming, Surrey. The site is just south of Guildford and some 30 miles south of central London. The building has 34,000 sq ft of gross space across two floors, which can offer a total of 14,500 sq ft of net technical capacity, or about 550 racks. The first floor is now fully fitted out and available, leaving the ground floor as a shell for now. Some office accommodation is available at the front of the site. The site is built to a Tier 3 design and offers 1.5kW per sq m.
There is already planning permission for a second, slightly larger building at the rear of the site, with a gross area of 42,000 sq ft. The entire campus has some 10MVA available. Key network partners include BT and Zayo, each diversely connected. There is a backhaul to useful locations such as Equinix LD4/5/6 campus in Slough, or to HEX (Equinix LD8) and Telehouse North in London Docklands.